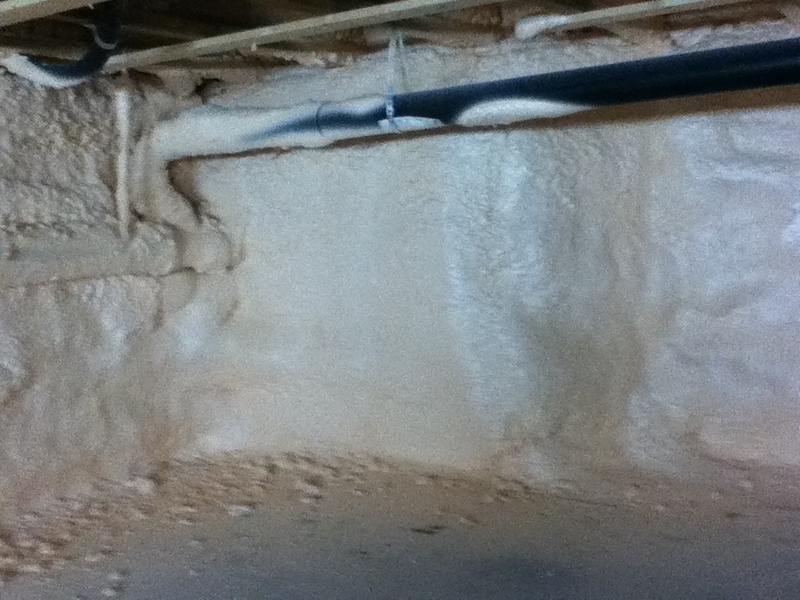 Polarfoam PF-7300-0 SOYA is a thermal insulation spray applied rigid polyurethane foam (2lb, closed cell) that is tested by a third-party independent, industry recognized laboratory. This insulation product surpasses the requirements outlined in CAN/ULC S705.1-01 (including amendment 1 & 2) “Standard for thermal insulation – Spray applied rigid polyurethane foam, medium density – Material Specification”. 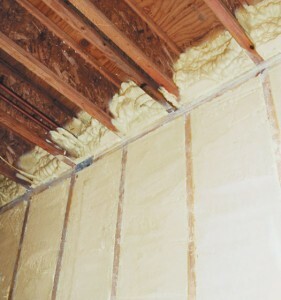 Polarfoam PF-7300-0 SOYA material meets the requirements of the National Building Code of Canada and is listed by the National Research Council of Canada under CCMC Listing #13244-L. Among its many characteristics (i.e. the highest LTTR classification), it rates number one when compared to other industry competitors. Polarfoam PF-7300-0 SOYA is an ecological foam formulated from recycled plastic material, renewable soya product and without any Ozone Depletion Substance blowing agent (Zero ODS). This product meets all the requirements of the Montreal protocol to protect the ozone layer. to qualify for credits by Canada’s government agencies and energy-efficiency savings from leading energy equipment manufacturers. SEALECTION®500 is considered by industry experts to be the next-generation solution to today’s building and environmental challenges.